Ceiling fans can provide a big boost to your energy savings every year — if you run the fan blades in the right direction. Not all ceiling fans have a switch that allows you to reverse the direction of the fan blades, but if yours does, take advantage of it. Here’s how ceiling fan direction of blades can make a difference. In the summer, your fan blades should run counterclockwise. That way, the blades will circulate the air conditioning so that your home’s occupants feel comfortable without needing to turn the thermostat down. As we perspire, the moisture on our skin will evaporate better when there’s a breeze — that’s the so-called wind chill effect. That helps to cool us off at temperatures that might otherwise be a little uncomfortable. Depending on how hot-natured your home’s occupants are, you can keep the thermostat probably a good 5 degrees higher than you might have to otherwise by running a ceiling fan. In the winter, you will want to reverse the ceiling fan blades to go clockwise, so that the warm air from the central heating is pushed against the sides of the walls and down to floor level. Again, you can set the thermostat several degrees lower in winter than you would need to otherwise by running a ceiling fan. Ceiling fans are relatively inexpensive improvements you can likely install yourself. Depending on the quality of the fan you purchase, yours can be expected to last several years with a little maintenance. For instance, it’s a good idea to always clean the blades every season so you remove dirt that accumulates along the blade edges. This dirt can slow down the blades, causing the motor to have to work harder. Most ceiling fans these days are maintenance-free when it comes to bearings, which may be in a sealed compartment. However, if yours has a small port, you can add oil in the motor occasionally. 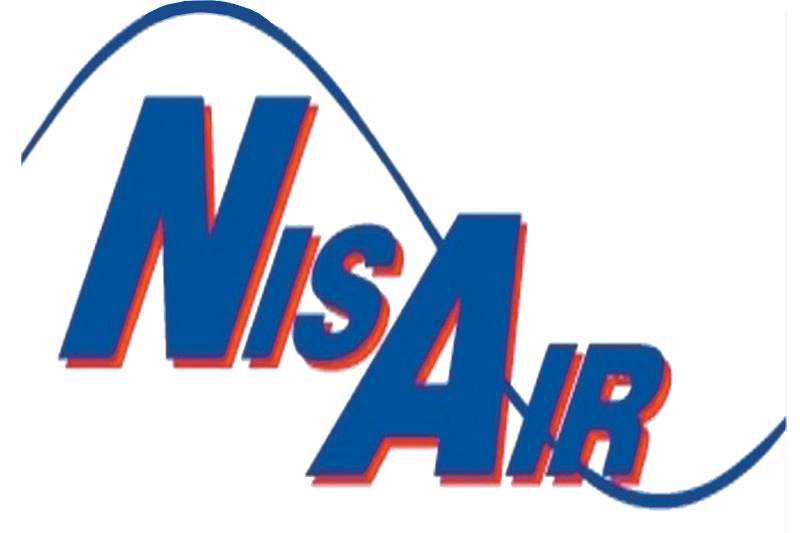 For more on ceiling fan direction, contact NisAir Air Conditioning and Heating. We serve Martin, Palm Beach and Indian River counties.